A man wearing a Walmart vest, name tag and cargo pants walked into a Virginia Walmart, loaded four flat-screen TVs in a cart and left through an emergency exit. Despite his outfit, however, he wasn’t a store employee ‒ and he was stealing, police say. The unknown man stole the television sets from the stockroom of the Walmart in Colonial Heights, Virginia, about half an hour south of Richmond. The theft occurred on January 14, but the description and pictures of the suspect were just released on Monday. The Colonial Heights caper is not the only recent instance of a thief posing as a Walmart employee to complete a heist in Virginia. On December 15, a different man, also wearing a store uniform vest, entered a Fairfax Walmart and told a cashier that he was needed in the store’s office, WRC reported. The man then took over the cash register, checked out a customer and walked away with an undisclosed amount of cash, Fairfax County Police said. That same suspect may have also stolen from Walmart stores in Farmville, Virginia and in Maryland. He was described as between 5 feet, 9 inches tall and 6 feet, 1 inch tall, and weighing 170 to 180 pounds, police said when they released surveillance images of the man in early January. 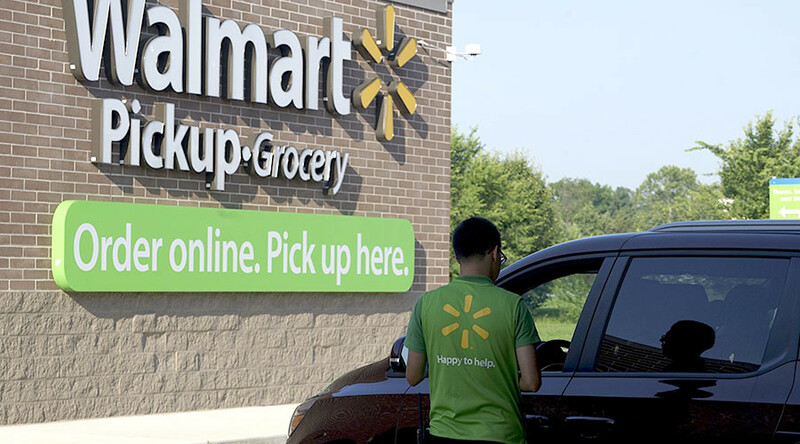 A different kind of Walmart theft is making headlines in Indiana, however. This time it’s not because of what the suspect was wearing, but because of who he’s related to. Jeffery Scalf is being investigated for stealing from a Walmart last year and from a flea market in 2012, AP reported. As an attorney, he’s given up his law license due to the probe. He will also likely have to give up his fight to clear his great-uncle’s name: For the last quarter-century, according to the Indianapolis Star, Scalf has been on a mission to repair the reputation of notorious bank robber John Dillinger, including establishing Dillinger LLC to prevent the unlicensed and negative use of his great uncle's likeness and name.